Is Whipple an Effective Cure for Pancreatic Cancer? Whipple Procedure is one of the only treatment available in the medical world, for treating pancreas cancer, but is it really an effective cure? Whipple Procedure or Pancreaticoduodenectomy is performed for the surgical removal of tumors, gallbladder, lymph nodes, and portions of small intestine, pancreas, and stomach. In some cases, the patients are able to cure cancer, while, in others, they are able to improve their long-term survival with Pancreaticoduodenectomy. Only 6% of patients with Pancreatic Cancer are able to survive for more than five years after their diagnosis. Whipple procedure can help the patient by increasing their chances of complete recovery or improving their life expectancy by 25%. • Pancreatic cancer develops silently, showing no underlining signs or symptoms. • One can determine the risks of Whipple Procedure simply by the fact, that patient has to pass specific tests, and have to have a particular type of medical report to be eligible for undergoing this procedure. • This procedure demands the removal of parts of multiple organs that it requires 5 to 8 hours to perform the procedure. • Reports from the American Cancer Society suggested that only 3% of the cancer patients are diagnosed with Pancreatic Cancer, but 7% deaths caused by it. This is because pancreatic cancer spreads very quickly without showing any symptoms, making it hard to diagnose. • Most patients with pancreatic cancer are diagnosed in its last stage. • Most patients who undergo this procedure, require radiation or chemotherapy. These therapies can help in improving patient’s survival rate by 10%. • The aftermath of Whipple surgery requires the patient to make a few alterations in his/her life, where he/she might need to get rid of all the unhealthy habits like smoking or drinking while maintaining a balanced diet with regular exercise. • In most cases, patients are able to live a decent life after undergoing Whipple procedure. The patient whose tumor is limited to the tip of their pancreas, which hasn’t spread across nearby organs like lungs, abdominal cavity, liver or blood vessels are considered eligible for this procedure. This eligibility is tested using an intensive medical testing procedure. 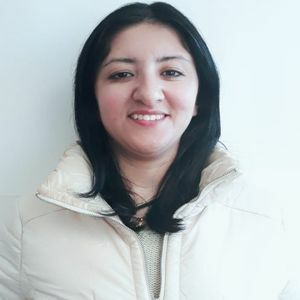 The procedure can be performed using the traditional method or a laparoscopic procedure that uses small incisions during the operation which helps in reducing blood loss, and complications while allowing the patient to recover faster. Unfortunately, 40% of patients diagnosed with Pancreatic Cancer are found unsuitable for this surgery, because of the adversity of the disease which might have started spreading in their nearby organs. Whipple Procedure is an incredibly complex operation that has multiple risk factors. Despite the advancement in the medical world, the mortality rate achieved because of the treatment remains to be 2-3 percent. Whipple procedure requires preciseness and experience; if conducted by an amateur, it might lead to increased death rate. Patients are able to survive much longer with the surgery than they would have if they haven’t gotten the surgery. Some people experience delayed gastric emptying which usually resolves within a week or two after the procedure, but some patients might develop a permanent digestion problem from it. Diabetes – removing a portion of pancreas might reduce the insulin production. Patient with existing diabetes might experience severe symptoms after the surgery. Dietary Changes – Patients don’t have to make any significant changes after the diet, however, due to lower insulin production, they should reduce the sugar intake. Pancreatic Fistula – In some cases, patients stitches might not heal properly, that might lead the pancreatic juices to leak, which might lead to infection. Nutritional Malabsorption – Some patients might have decreased pancreatic enzymes production that might make it difficult for them to absorb the nutrients that might lead to diarrhea or other gastrointestinal difficulties. 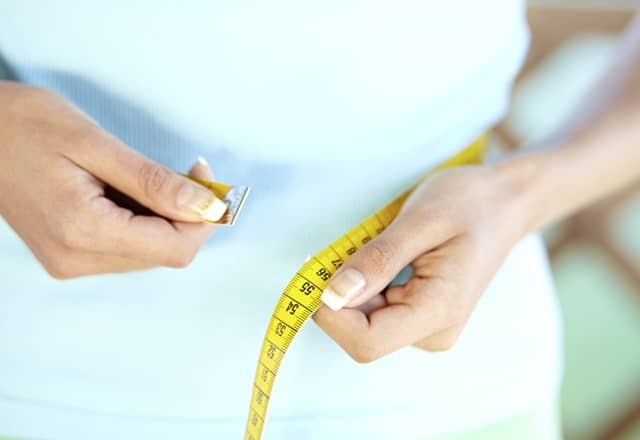 Weight Loss – Patient might develop eating disorders or problem, that might lead them to lose weight weeks following the surgery. What are the risk-factors of Pancreatic Surgery? 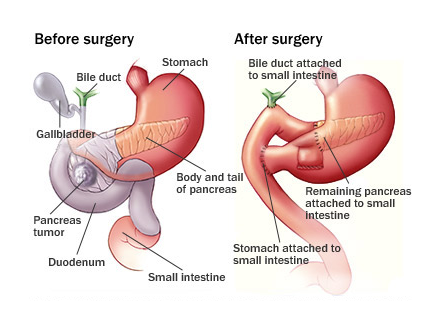 Pancreatic surgery is a surgical procedure used for removing cancer from the exocrine pancreas. Whipple procedure is a high-risk operation that requires a lot of experience and skill. The complications faced in this operation can be life-threatening for some patients. How is pancreatic cancer caused? Pancreatic cancer is caused because of cell mutation in the patient’s DNA of the pancreas which might lead to the abnormal growth and multiplication of cells that can form cancerous tumors. Explore Medmonks.com to learn more about Whipple Procedure and the best hospital where it is available in India.